This year's CSU Winter Orientation is a series of 6 events over 4 days! 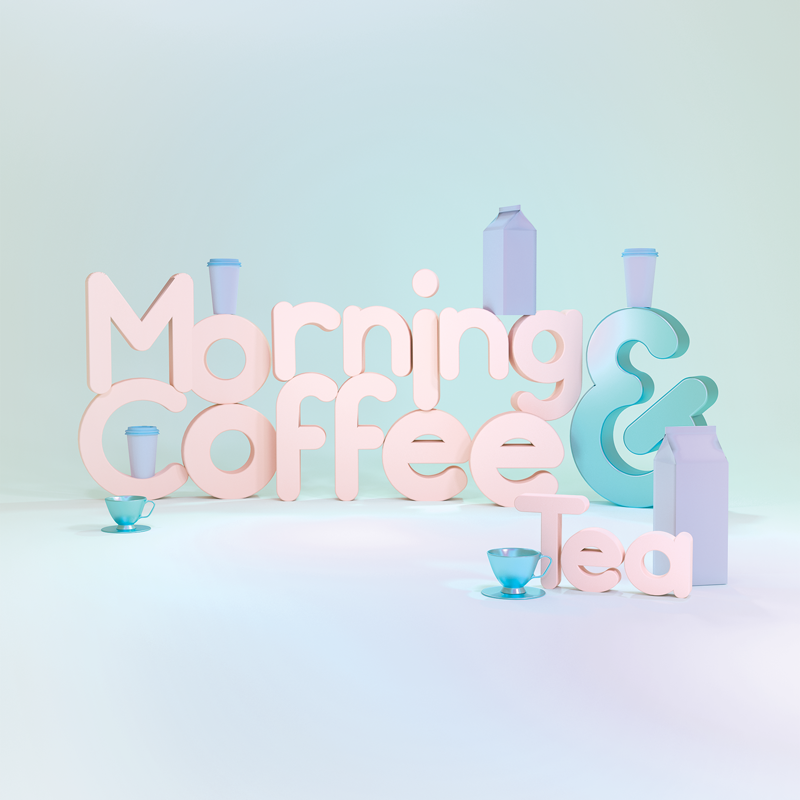 We’re bringing back some old favourites, like morning coffee, as well as introducing some new events! 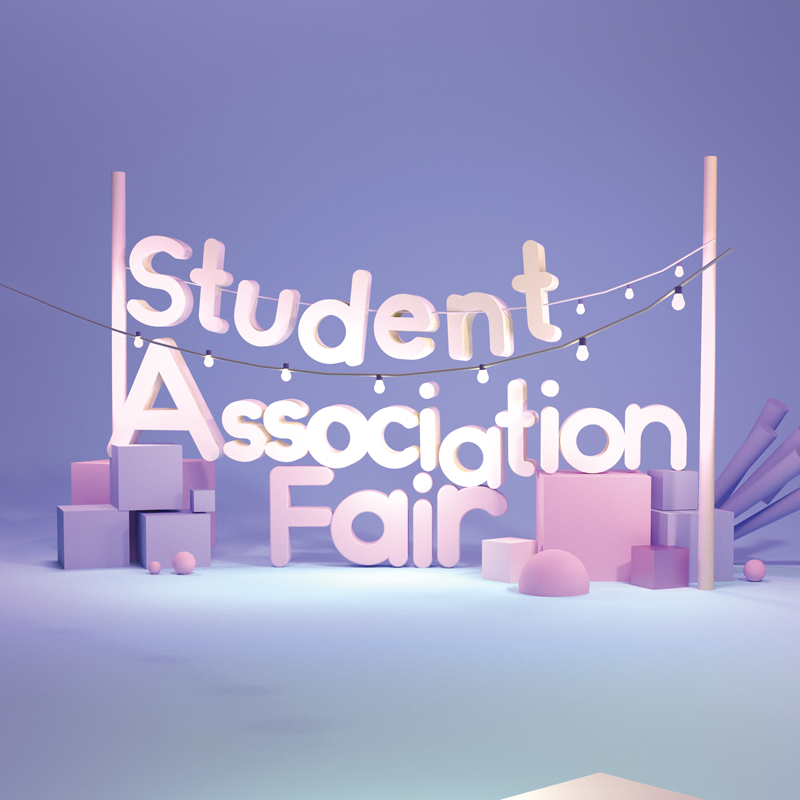 Looking to get involved with student associations? Want to have a good time and meet other people involved in the Concordia community at large? Want to learn about resources that the CSU provides, as well as the new projects being undertaken? All of our events and everything at them are FREE and open to new and returning students and the community. If you have any questions, feel free to drop by our offices on the 7th floor of the Hall building, in the SC building at the Loyola campus, or flag down anyone wearing a CSU Orientation shirt. We look forward to seeing you at CSU Winter Orientation! The CSU would like to acknowledge that Concordia and CSU Orientation events are located on Kanien'kehá:ka traditional territory. Events start on January 7 and end on January 10. Good morning, Concordia! Start your day with some free coffee or tea. Grab a free mug and agenda, too! There is no better way to start your day! The Hall Mezzanine is accessible by escalators, stairs, and elevators. The event itself will have rows of tables with alleys to travel through them. There are gender neutral and wheelchair accessible bathrooms in the Hive Cafe. For any detailed accessibility info, please contact the CSU or studentlife@csu.qc.ca. Student associations at Concordia play an important role in student life—come meet the groups on campus who represent you! Find out how to get involved with their ongoing projects, and learn how you can benefit from funding, volunteer, and extracurricular opportunities! The Hall Mezzanine is accessible by escalators, stairs, and elevators. The event itself will have rows of tables with alleys to travel through them. The event will feature music played at a reasonable volume. There are gender neutral and wheelchair accessible bathrooms in the Hive Cafe. This event is child-friendly. The EV atrium is wheelchair accessible with automatic doors. There are gendered, wheelchair accessible washrooms behind the security desk. We’re partnering with G Catering to sweeten the start of your Winter semester. 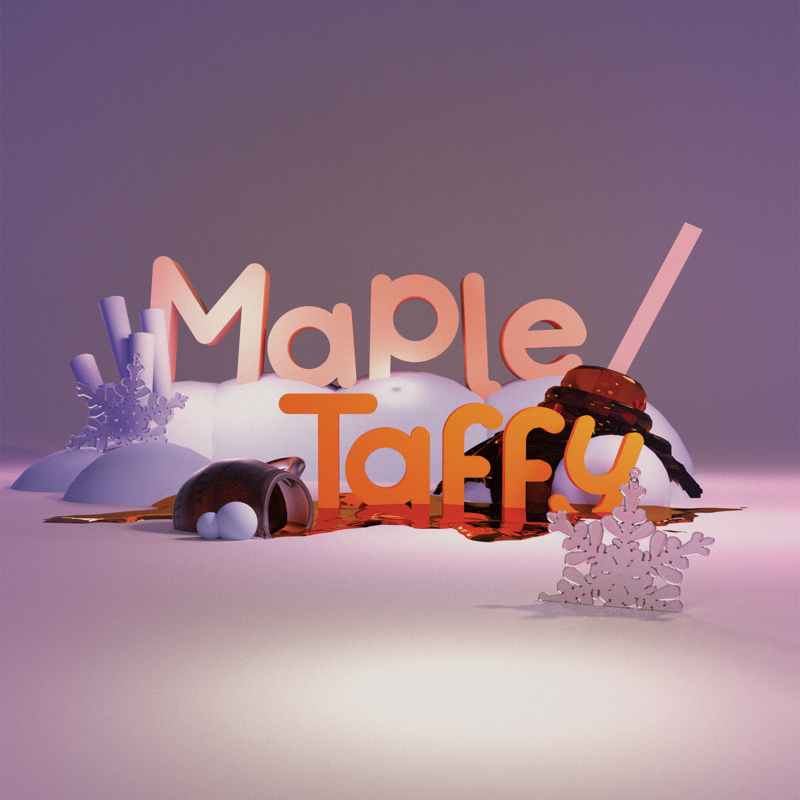 Drop by the MB Atrium for a Quebecois sugar shack staple — maple taffy! This rich, gooey treat is maple sap boiled and rapidly cooled on clean snow, then wrapped around a popsicle stick so you can take it to-go! How bad could that be? The MB atrium is wheelchair accessible, and there are automated doors with a slight incline on the Guy entrance. This event is child-friendly. We have all seen the news: the fentanyl crisis in Canada can no longer be ignored. There is slow progress in the world of addiction treatment and we must open our eyes to a problem that affects us all in one way or another. What can we do as a community to address addiction? 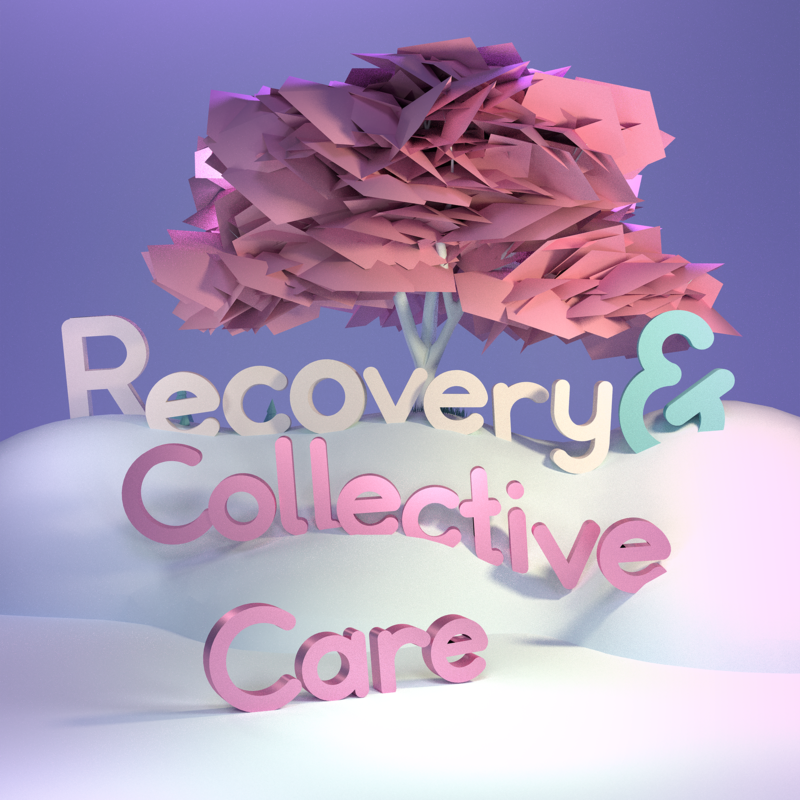 How can we confront stigma, promote recovery, and take collective responsibility? Should we be moving away from the medicalisation of treatment and if so, what should we be moving towards? This talk will seek to answer some of those questions by turning to those who are faced with these very questions on a daily basis. We will be joined by several guests from the local community. Two of our guests with lived experience in addiction and recovery, and two guests from the world of addiction treatment and harm-reduction. Our speakers will share their experience with us and share the changes they hope to see in our society. Afterwards we will open the floor to discussion and questions. This talk will take place in the CSU Lounge, on our cozy couches. Food and refreshments will also be provided. The 7th floor hall lounge is accessible both by automated escalators and by an elevator that does not require a pass in order to reach the 7th floor. Due to construction there are no available washrooms located on the 7th floor, students will be asked to use the 8th floor washrooms. The washrooms are not gender neutral. The doors on both the “men’s and “women’s” washrooms are not automated. Both have a larger stall that may be accessible for wheelchairs. Food offered will have vegan options. Unfortunately this event is not child-friendly, however childcare can be provided with 48 hours notice. Have questions about CSU orientation? If you have any questions, feel free to drop by our offices on the 7th floor of the Hall building. 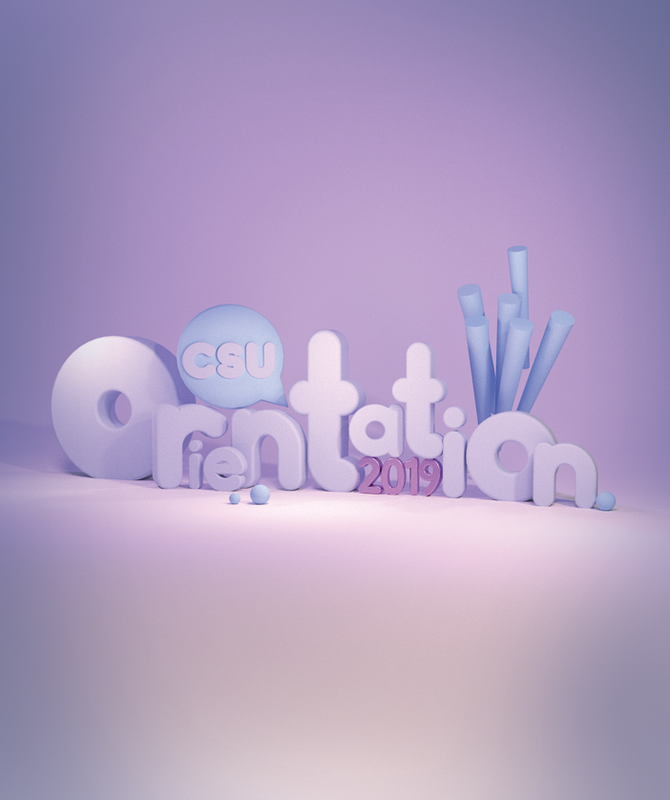 We look forward to seeing you at CSU Orientation Winter 2019!